Prepaid iPhone, iPad, Blackberry, Android, Tablet Service available for Philippines for mrsimcard.com! Traveling to Manila with your unlocked iPhone, iPad, Android, or blackberry just got easier. mrsimcard now offers Globe Philippines sim cards with unlimited data service for use in the Philippines. The process is simple. Order your Globe Philippines sim from mrsimcard.com. Advise your arrival date in the Philippines. We will add the necessary credit to you line before arrival. Dial the supplied short code or send the trigger text to start service. Away you go. It have never been this easy to have unlimited data service on a first line carrier i the Philippines. You now have it with Globe. Globe Telecom is one of the largest cellular networks in the Philippines. It is also one of the original pioneers of introducing mobile services to Filipinos. It is also one of the first to introduce 3G capabilities into the market and is also the licensed distributor of the highly popular Apple iPhone. I am looking to purchase some sim cards for my family for our upcoming trip to the USA. 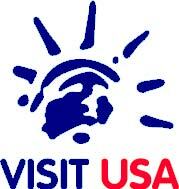 We will be travelling across the USA, and will be there from September 14th till October 10th 2011. The ipad will be used to access emails daily, as well as maps, so it will need a 2GB+ data allowance. The iphone4s will be used for both calls and data – emails, maps etc as well. The kids’ iphone3s will not be used for data much at all, and will be used for calling us if (when) they get lost. the AT&T network has the best coverage. Also, would you say that Fedex shipping would take less than a week? are some Ipads “locked” and not compatible with the Sim card ? pointers would be appreciated. Thanks ! iPads are sold unlocked. 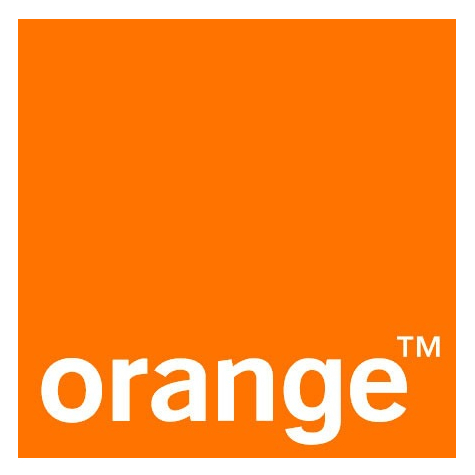 If you have a 3G iPad or iPad2, you can use a sim card from another carrier or even another country. You need to make certain of course that the sim has a data plan. 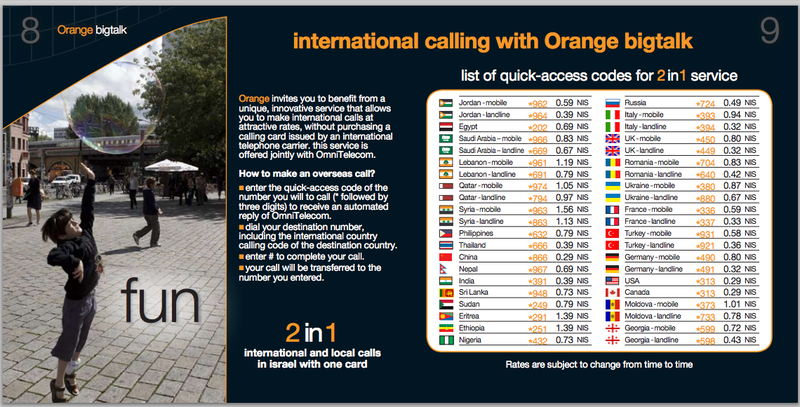 We do offer a sim card with Unlimited 3G data for use in Israel from Cellcom Israel.. You order the sim. We ship the sim and inquire of you your arrival date in Israel. We activate the sim a few days before you arrive in Israel. Upon arrival you insert the Cellcom Israel sim, and set the apn to “internetg”. Data flows and you are happy.